The policy at A. D. Rundle Middle School is to assist students in maintaining regular attendance in order to provide the maximum opportunity for learning. For maximum school success, students should attend every class every school day. Teachers take roll call in each class and keep a record of absences and tardiness. Make-up work is required for absences. It is the student’s responsibility to check with the teacher and to complete the required make-up work (normally outside of class time). If a student has to leave school prior to the end of the day, they must sign out at the office after checking with their teacher for homework. 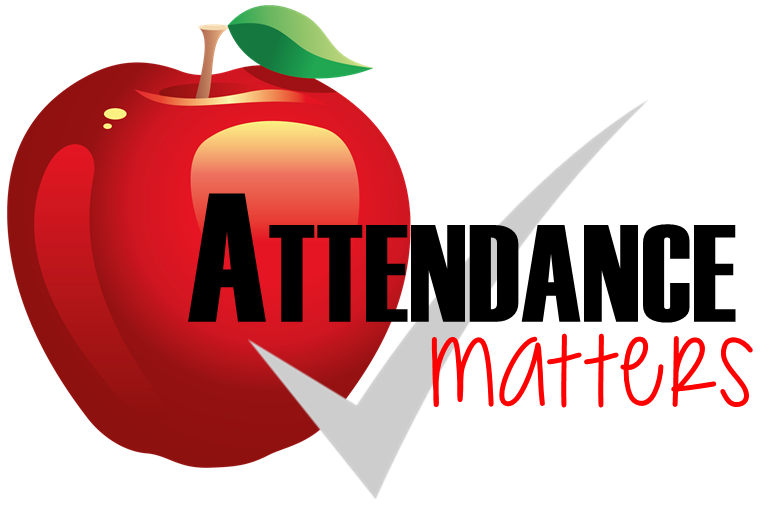 Students should provide the School Office with a written request, signed by a parent/guardian, to dismiss early. Students will not be permitted to leave school grounds without providing proof of parent/guardian permission to the School Office. Students who are absent from their scheduled classes on the day of a co-curricluar activity (i.e. athletics) shall not be allowed to participate in that activity. Students who are marked absent-unexcused trigger an auto-dialer call informing parents/guardians on file of their child’s absence. All absences, in accordance with District and School Policy require an excuse from a parent or guardian. Absences are classified as Excused or Unexcused. At A. D. Rundle Middle School we encourage students to take vacations during the school closures only. Students missing classes lose essential instruction time and place increased demand on themselves to catch-up. During planning for an absence, students and parents should understand that teachers are unable to pre-teach the lessons or provide make up assignments prior to the absence to cover all the material that will be missed. As a result, it is reasonable to expect that extended absences may result in a lower grades. In the case where an extended absence during the school year is unavoidable, the school will make every reasonable attempt to reduce the negative impact to the student’s educational program as it is our intent that the student is able to maintain a high academic standing. In order that students and parents are clear with respect to this, it should be understood that the office be contacted as early as possible so that the absence can be recorded and a school work request can be distributed to teachers. Truancy (repeated unexcused absences) is considered serious and may result in disciplinary action. Parents/guardians will be included in the process. The process may involve progressive discipline. Referral to the School Based Team, District Counsellor, and/or an alternative educational placement may occurs.